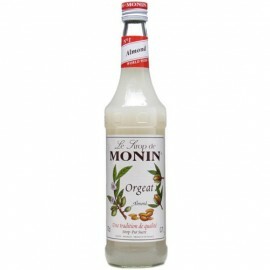 Monin Syrup Osmanthus 700 ML. 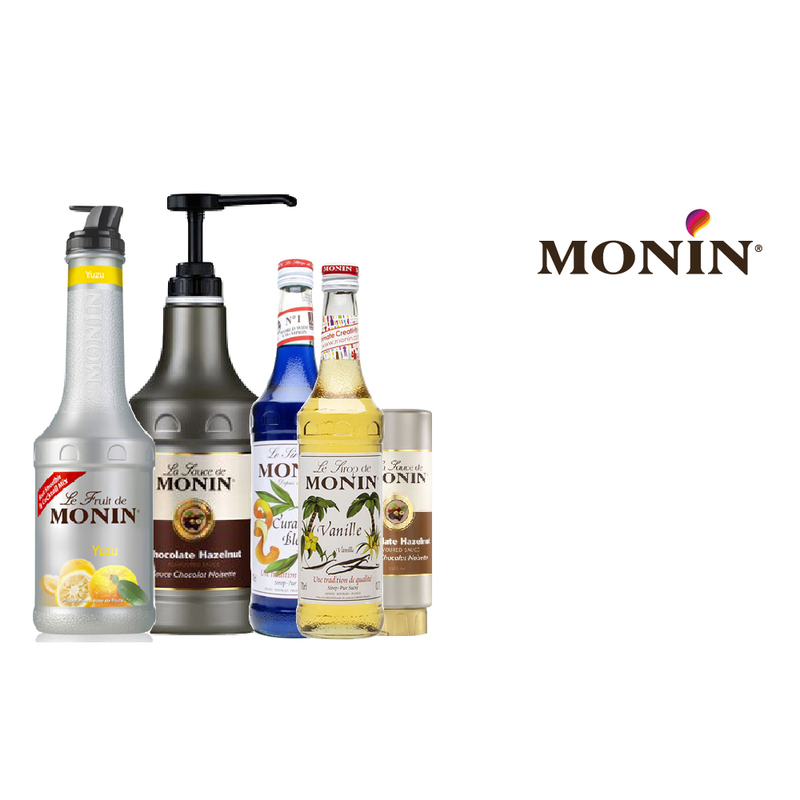 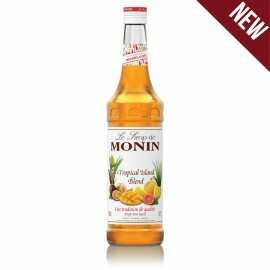 Monin Syrup Tropical 700 ML. 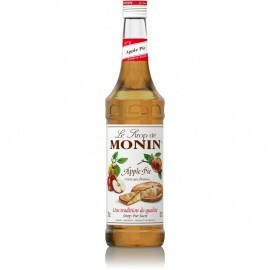 Monin Syrup Almond 700 ml. 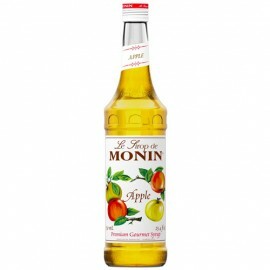 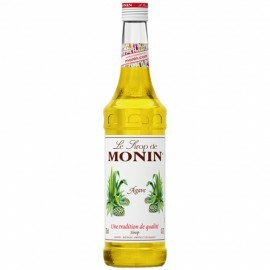 Monin Syrup Apple 700 ml. 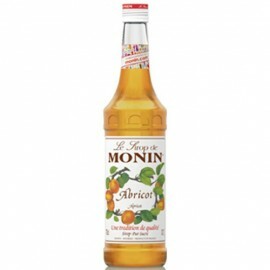 Monin Syrup Apricot 700 ml. 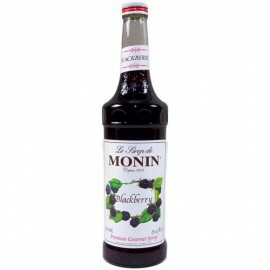 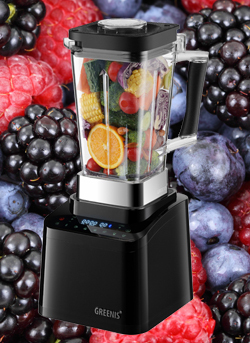 Monin Syrup Blackberry 700 ml. 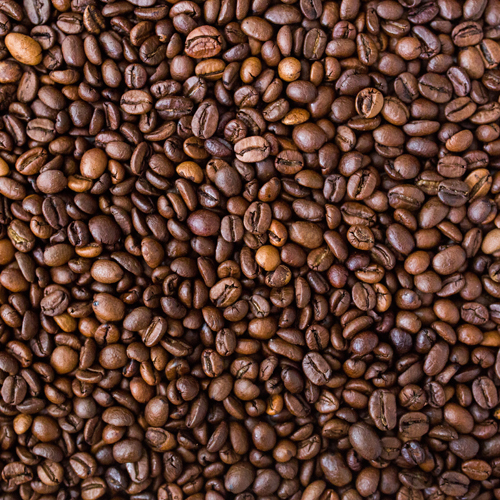 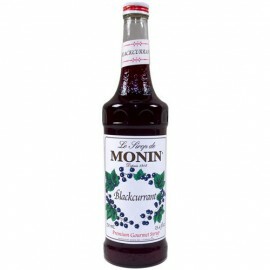 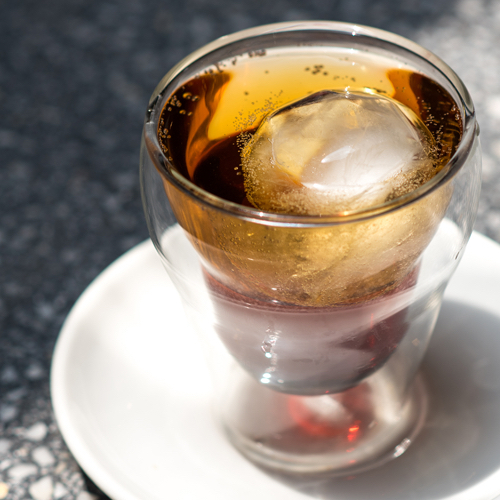 Monin Syrup Blackcurrant 700 ml. 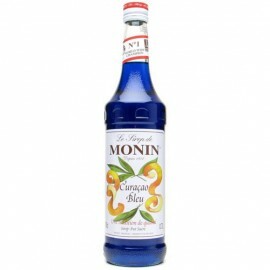 Monin Syrup Blue Curacao 700 ml. 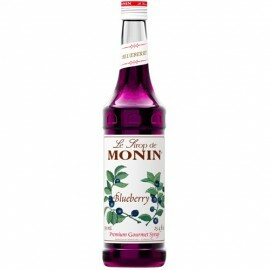 Monin Syrup Blueberry 700 ml. 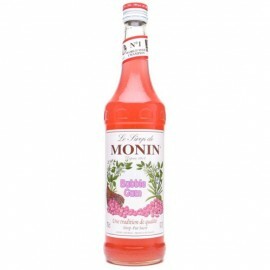 Monin Syrup Bubble Gum 700 ml.